Preen® makes vegetable gardening easier. 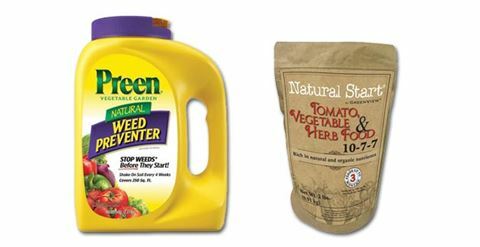 Our natural weed preventer will keep your vegetable gardens weed-free, so more nutrients are available to make your plants hearty, fresh and delicious. Visit the Preen® website for a complete list of products.